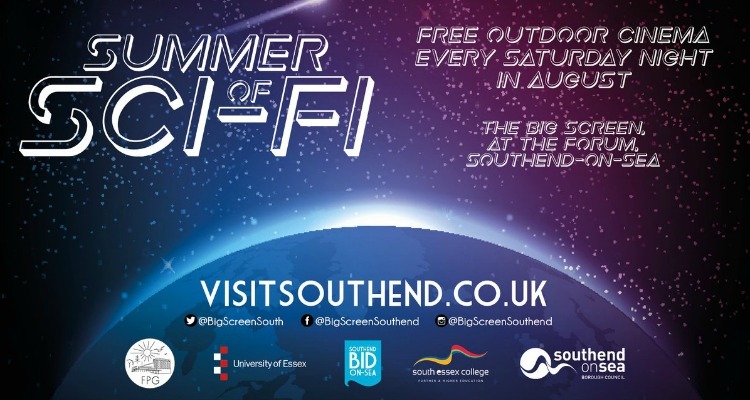 To celebrate the successful return of British astronaut Tim Peake from the Principia mission to the International Space Station, The Forum are hosting are a Summer of Sci-Fi festival on the Big Screen in Southend! Every Saturday evening in August from 6pm, a space-themed sci-fi classic will be screened outdoors on The Forum’s Big Screen. To get everyone in that Summer of Sci-Fi mood, the open air cinema will commence each week with a pre-performance of short videos from the European Space Agency video archive, transmitted by Tim Peake since the beginning of his space mission on the ISS. So bring along a folding chair, a picnic blanket or a few cushions and get comfy at the outdoor cinema with your friends. Don’t forget your popcorn and snacks! If you’ve never been to an outdoor cinema before, you’re in for a treat – it’s a wonderful film-watching experience! 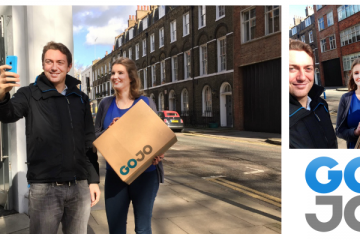 So… Let’s take a look at what films will be showing! 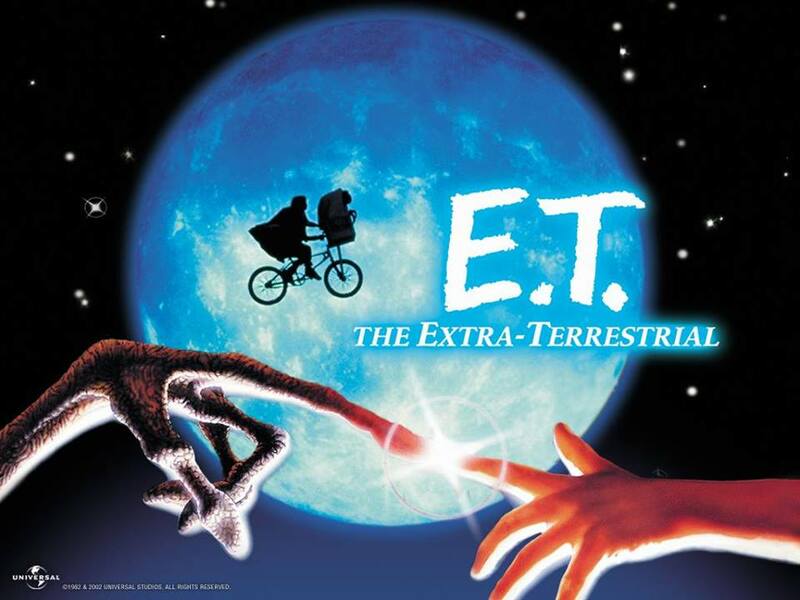 Kick start the Summer of Sci-Fi with the classic family sci-fi film by Steven Spielberg as young Elliott discovers and befriends an extraterrestrial stranded on Earth. He and his siblings try to help E.T. to return home to his own planet and his family, all while attempting to hide him from the grown-ups and the government who only have the worst intentions for E.T.! The 1982 film is a timeless family classic to this day. If you haven’t watched it in a while, the open air cinema is a wonderful opportunity to re-watch the film as you’ve never seen it before… outdoors! The second film of the Summer of Sci-Fi is the 2008 children’s sci-fi comedy movie, Wall-E. The popular computer-animated film by Disney Pixar follows the adorably hopeless robot named WALL-E. It’s the year 2805, and the planet Earth has become an abandoned, waste-covered scrap yard after generations of mindless mass consumerism and waste. WALL-E was designed as a trash compactor to clean up the mess on Earth that humanity has left behind in favour of fully automated starliners where they can live luxuriously in outer space and return to Earth once the planet has been cleaned up. WALL-E is now the last of his kind wandering the planet in a lonely and futile attempt to clear it up all by himself. That is until an advanced, but cold and hostile, robot named EVE lands on his planet. 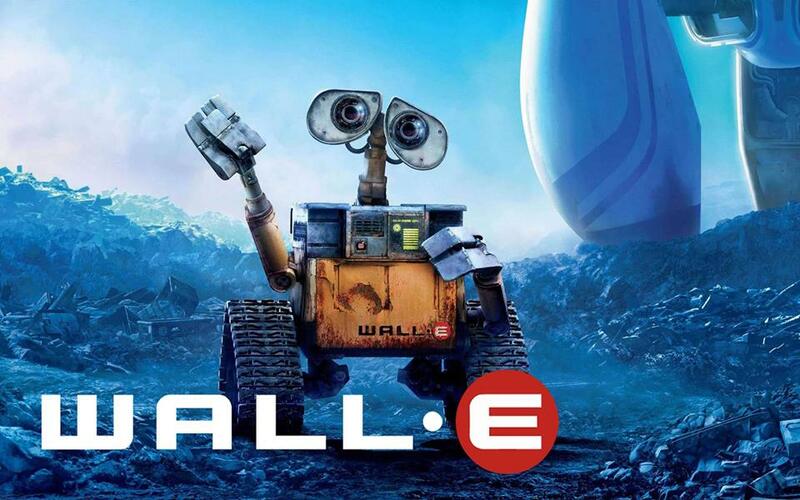 WALL-E immediately falls in love with her but can he win the love and adoration of EVE? The penultimate outdoor film screening in the Summer of Sci-Fi is 1977’s Close Encounters of the Third Kind! Another classic sci-fi film directed by Steven Spielberg. A favourite amongst die-hard sci-fi fans, and deemed “culturally, historically, or aesthetically significant” by the United States Library of Congress and selected for preservation in the National Film Registry. 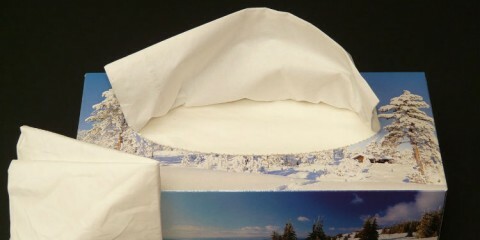 Re-live those feelings of UFO paranoia as unexplainable phenomena starts occurring all around the world. The truth is as we feared: Man is not alone in this universe. 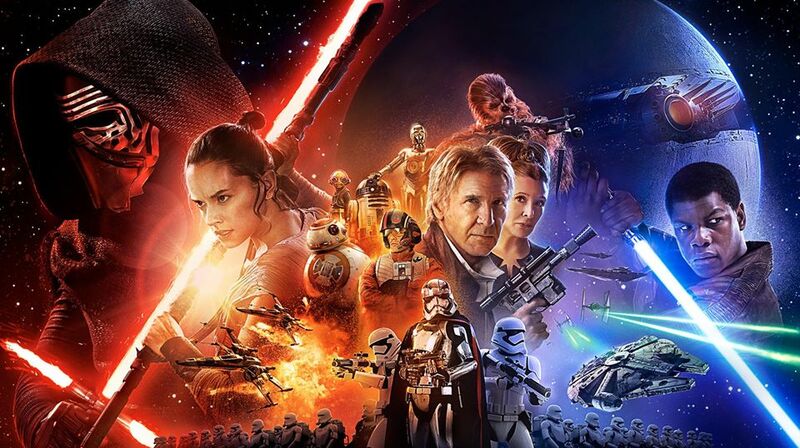 In the final event of the Summer of Sci-Fi, what better way to end the open-air cinema season than with the latest Star Wars film, The Force Awakens! Sci-Fi and Star Wars fans alike can gather to watch the epic space opera on the outdoor big screen! And for those who have yet to see it, now is the perfect opportunity to round up your family and friends for an evening of Star Wars under the open sky, with a picnic blanket and snacks. The special effects will not disappoint.